Good Any Day Ticket at Six Flags Discovery during 2016 season. Kids 2 and under free! 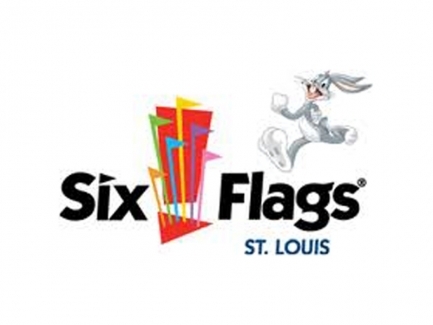 (Note: Six Flags charges a $8.99 processing fee + 49 cent city fee for e-tickets. This fee will be added to your order at checkout) the fee is per order not per ticket. Good Any Day Ticket at Six Flags Discovery during 2016 season. This ticket admits one Adult or Child ages 3 and up. Children 2 and under are admitted free. Please place name(s) of people attending in order notes. name(s) must be placed on ticket(s). Includes admission to LEGOLAND California and Sea Life Aquarium. One Day admission valid through April 5 – November 2, 2016. See SixFlags.com for operating schedule. Kids 2 and under free. Ticket includes 2nd day FREE to all three attractions. 2nd day may be used within 9 days of the first visit. 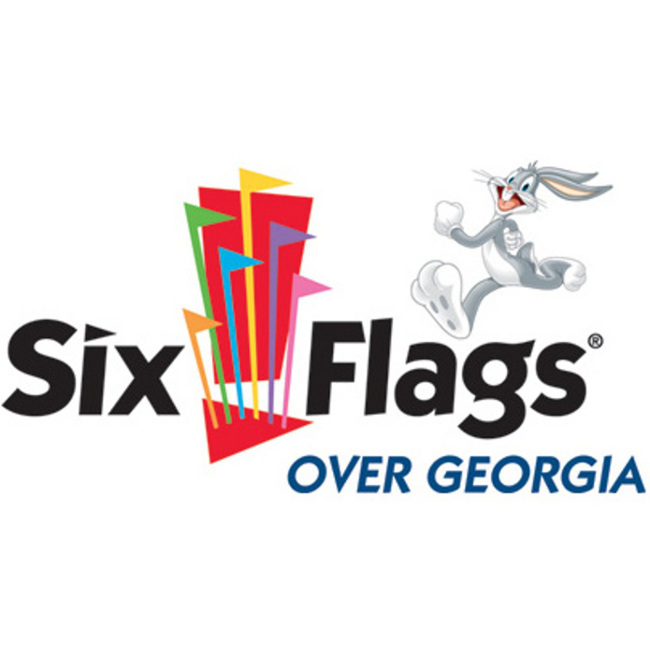 A combo pass gives you unlimited visits to Six Flags Over Georgia and Six Flags White Water, plus over $300 in park discounts.